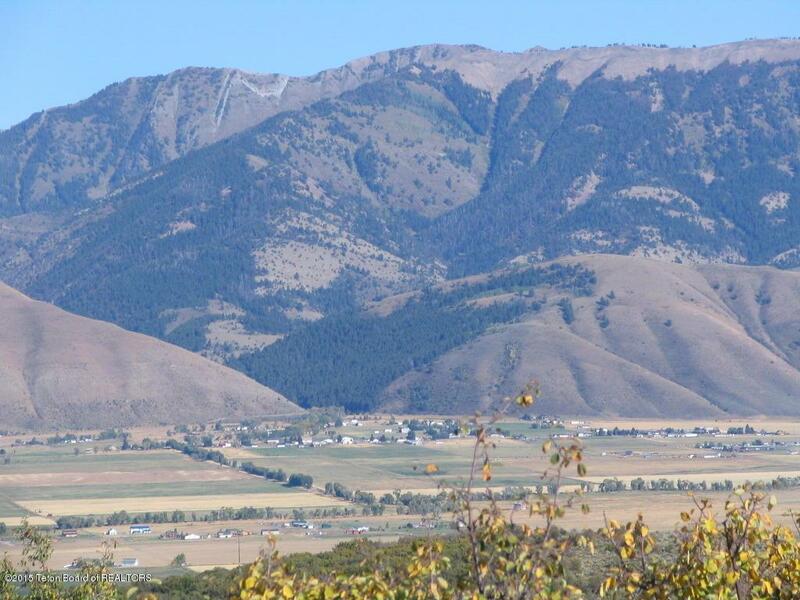 The West Hills Ranch is located just west of the town of Afton in Fairview Wyoming on a modest, elevated bench overlooking the Salt River valley and Crow Creek bottoms. 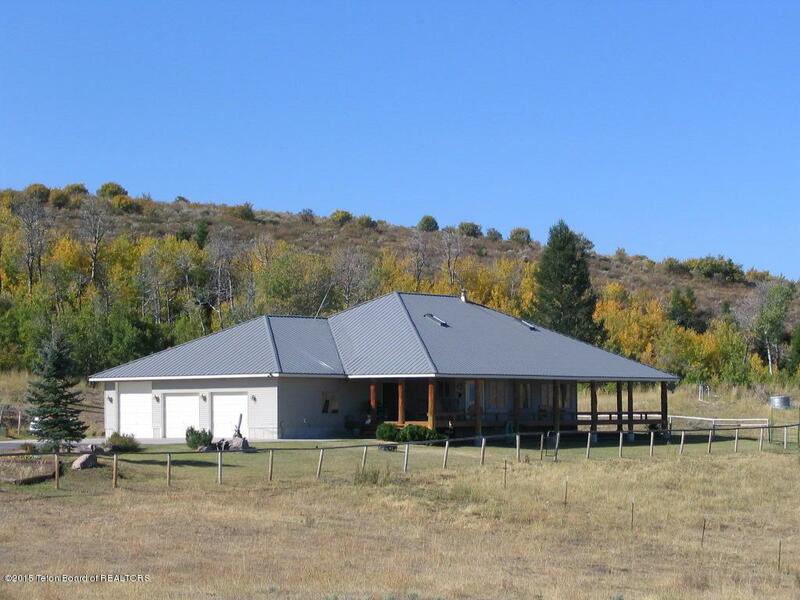 The current owner has traditionally used this ranch for grazing livestock and recreation. 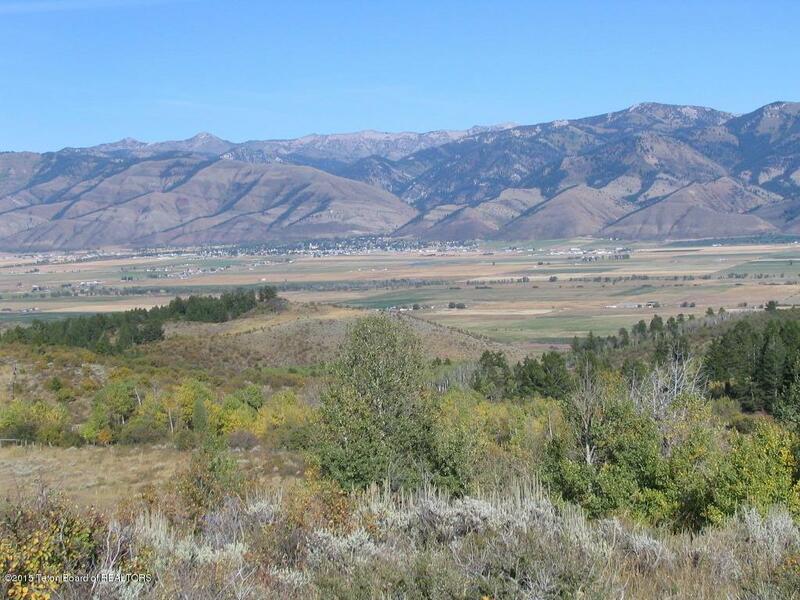 Private location with tremendous views of the Wyoming Range. 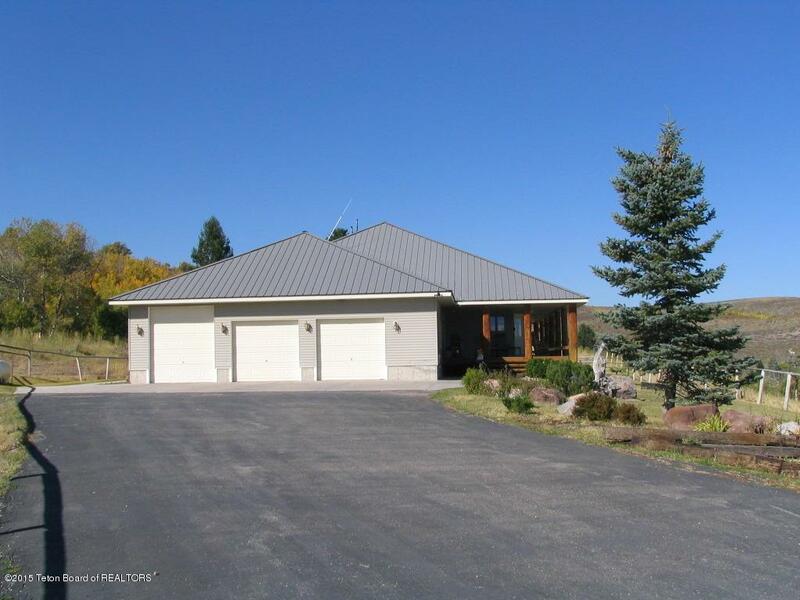 Listing provided courtesy of Tate Jarry of Live Water Properties Llc.